Open box item; new item with damaged or missing retail packaging. Case may come in bulk package. 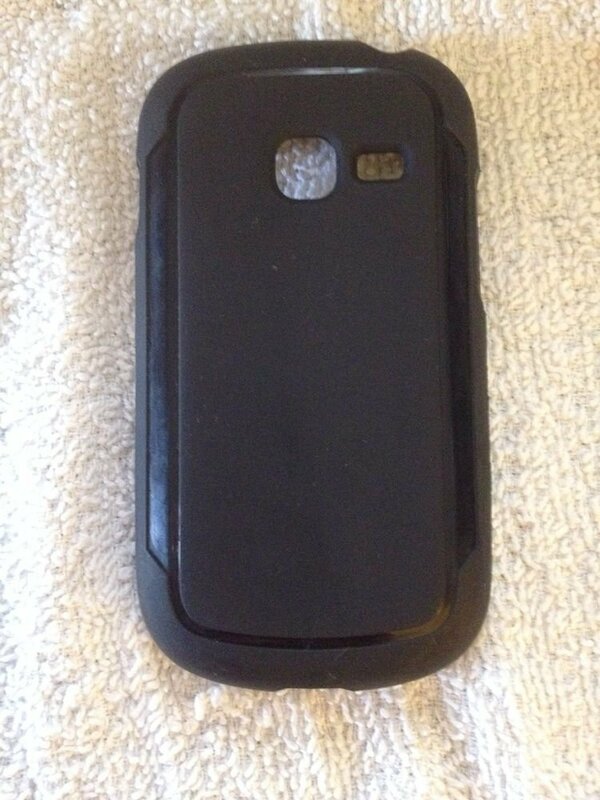 Grasp style case for samsung galaxy centura by Body Glove. Not labeled but See part # Cases are a pink plaid or black. Message color choice or one will be chose at random. Any questions please ask. Thank you.